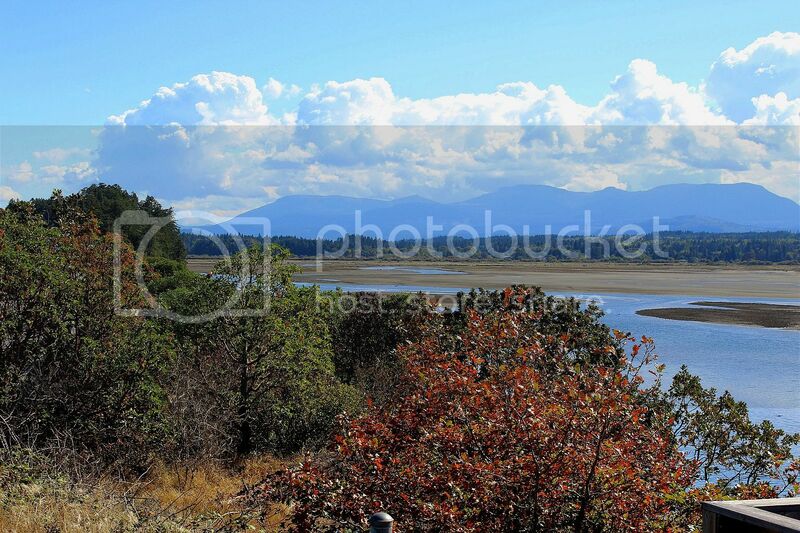 I took this photo at Biggs Park, on the East Side of Vancouver Island - near Nanaimo, B.C. 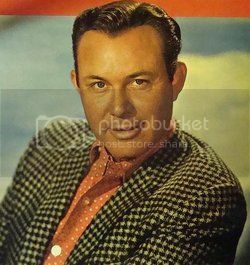 I added 3 guitar tracks and a voice track to this tune performed by Jim Reeves who was a Texan country and popular music singer-songwriter. With records charting from the 1950s to the 1980s, he became well known as a practitioner of the Nashville sound.. His songs continued to chart for years after his death. Reeves died in the crash of a private airplane. He is a member of both the Country Music and Texas Country Music Halls of Fame. This is his photo..